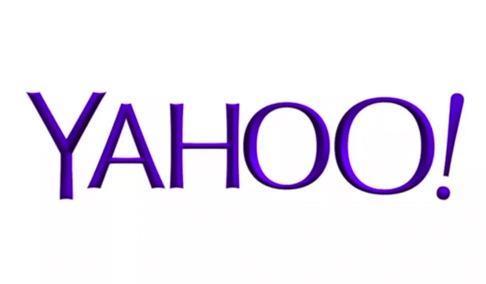 Danielle Stacey, previously online content editor at Daily Mirror, has joined Yahoo! as royal correspondent. Danielle is interested in receiving news about the royal family - anything from upcoming books, links to their charity work and their style.